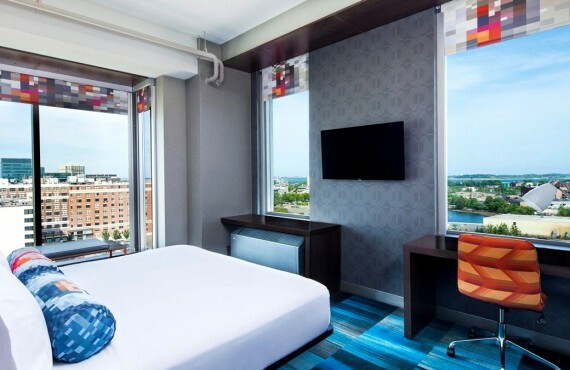 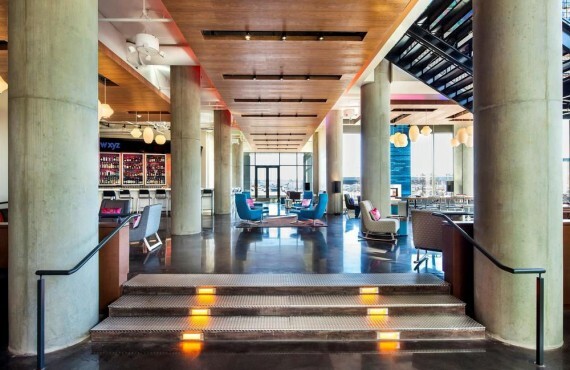 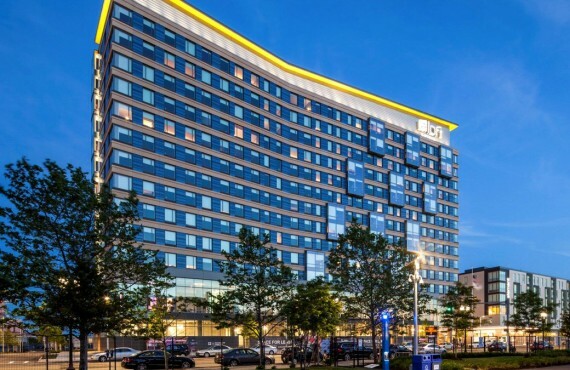 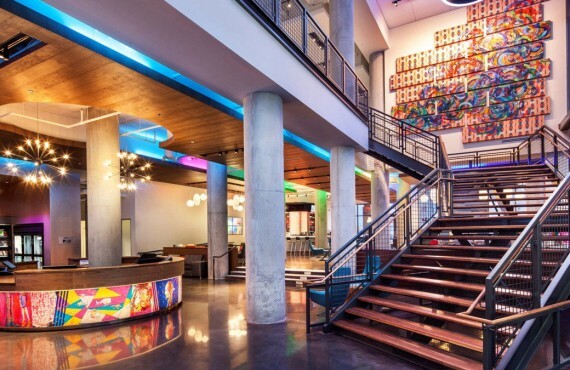 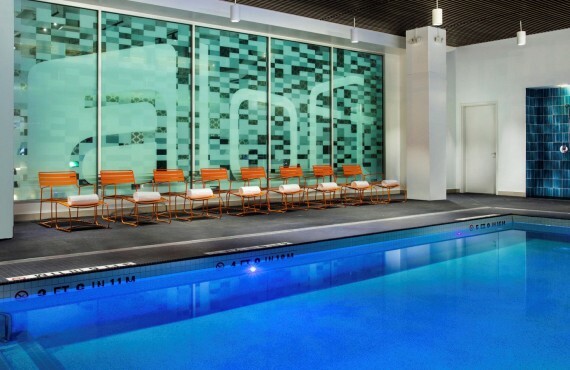 Located next to the Boston Convention Centre, the Aloft Hotel will make you forget for a moment that you are a mere tourist. 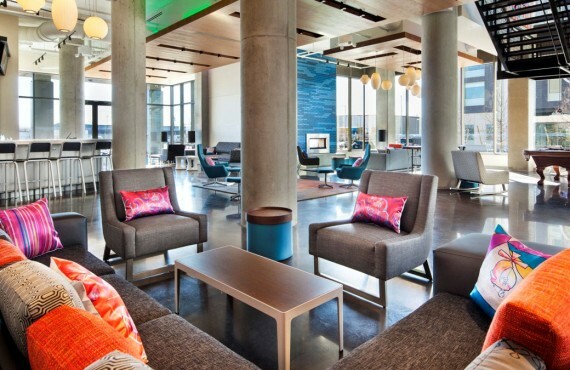 Join the locals as they hang out at Lawn On D to relax or play outdoor games. 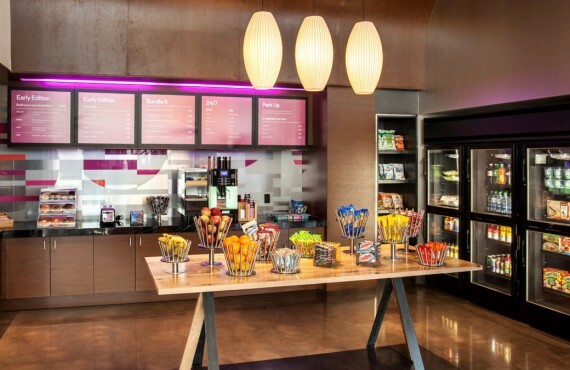 Whether going for a jog along the harbour or enjoying a coffee in a local café, you will quickly discover hidden away spots that are unknown to the tourist masses. 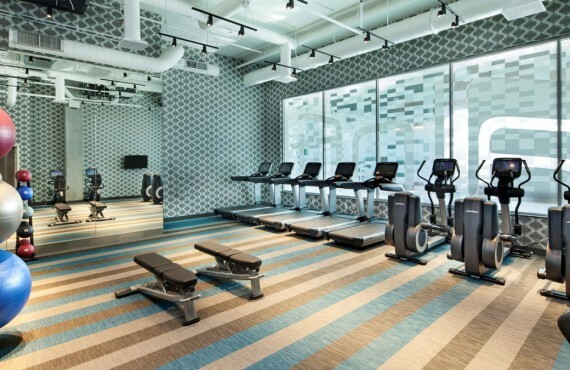 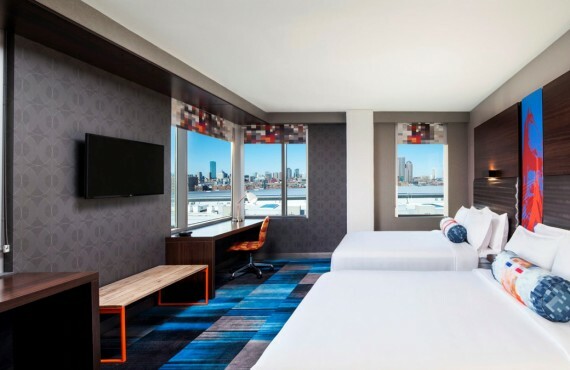 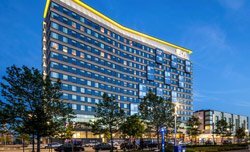 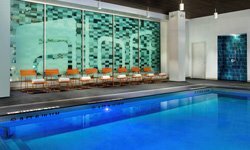 Located in the thriving Seaport district, this dynamic hotel offers a contemporary experience for a young and trendy clientele.